Anxiety Therapy Cures, Why We Want Them & Why Hypnosis Works! Anxiety therapy is needed now more than ever. Hypnosis for Anxiety and Why It’s The Best Therapy. We are busy and our communication with a wider world means events happening outside our normal circle of experience can effect us. We watch images on the news and movies, read stories that effect us and can become increasingly sensitive. If you could consciously think your way out of panic attacks for good, completely then you would. You have an unconscious. You also have a conscious thinking mind. Anxiety therapy is improving and effective. The unconscious is like captain of the ship with a torch – searching fofr new targets, goals and direction. “I want to go over there” says the captain of the ship. The unconscious mind is like the crew. “Sir – you can’t go over there because there is a rock in the way. We have all the maps, all the strategists, all the archivists holding all the information and systematically, we can inform you that you chucked that rock in you way when you fell out of your tree house and broke your leg when you were 7!” said the unconscious collective. Think about it this way if, you can, having a thinking mind have you ever thought your way out of a problem situation without engaging emotion, learning something new or referring to something old? Probably not. Your unconscious mind is the store house for all your emotions all of your memories and learnings. 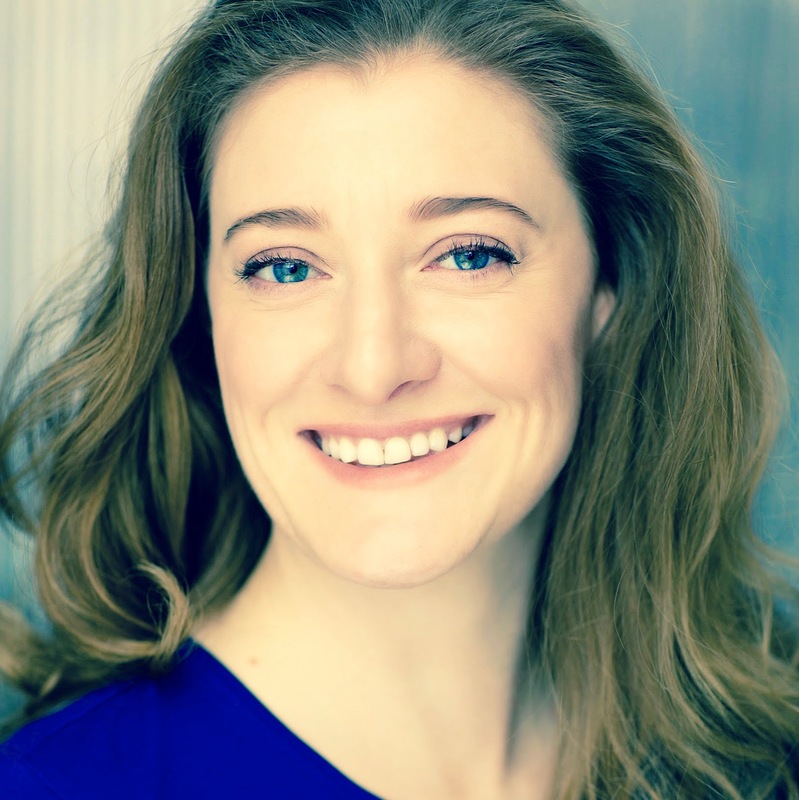 Diane Beck – Hypnotherapist for Anxiety in Manchester. Therapist and NLP Coach treating panic attacks and stress. In fact, it is said that we have an unconscious mind before we have a thinking consciousness that comes in as a judging filter age 5, or 6 or age 7. We also have experienced every emotion before we have a conscious mind too! A baby spitting it’s dummy out of a pram or a child dropping it’s lollipop in a puddle and screaming are experiencing emotion prior to forming the conscious mind filter. So your unconscious mind has been there from the beginning of your life. It looks after all of your systems too. It breathes you at night! Who else would you trust to breathe you? You are stirring dinner, whilst on your mobile phone whilst talking whilst a bruise is healing and this is possible because of your amazing unconscious. Your conscious mind it is said, can only focus on between 5 and 9 things at any one moment in time. So if I were to ask you your phone number. That number that is stored in your subconscious would come to the forefront of your consciousness then it will be replaced by the next focus. Once, when I learn about hypnosis and it has to be said, I was a little apprehensive, I was confused by the idea of something else in the background holding all the cards. When I realised that my mind was helping me and signals and pains, anxieties, memories and dreams were part of a wonderful processing working to help me improve and learn, then my interest in hypnosis grew. I love hypnotherapy. I learnt that hypnotherapy was the most effective anxiety therapy from watching demos and learning about so many other modalities and how many of them have their roots in hypnotic language. It began to mae more sense as to why as a therapy for anxious behaviour, this therapy was so effective. Hypnosis and the ability we have as human beings to heal ourselves is fascinating. Knowing that within us all is the ability to supersede old ways and learn new strategies, eliminate old habits and improve it real and achievable with little effort. If there is something in your way stopping you be who you want to be, understand you can change it. Anxieties and fears are learnt behaviours. We are born with two fears, the fear of falling backwards and the fear of loud noises, everything else is learnt and coded. fight and flight responses and amygdala coded fears are learnt and coded in such a way that they are like beacons, lighting up dangers that contain similar content so therefore should also be avoided. Then of something else comes along that too might pose a threat so it is grouped in with the original threat. Researching my clients in an investigatory manner, going through these past events and similar memories, coded information can be discreet. The unconscious mind luckily stores it all for us and through useing techniques like hypnotherapy for anxiety and phobias, the original learnt stressors can be accessed and learn from. Using hypnotherapy, a skilled practitioner can talk to you in a positive and helpful way that your unconscious mind will understand. Sometimes the mind needs some guidance to know it’s ok to replace old behaviours for more useful ones when it sees the benefits and can form new evidence as to why it’s healthier. The great mews is that the highest ‘Prime Directive’ of your unconscious mind, is that it preserves your body. 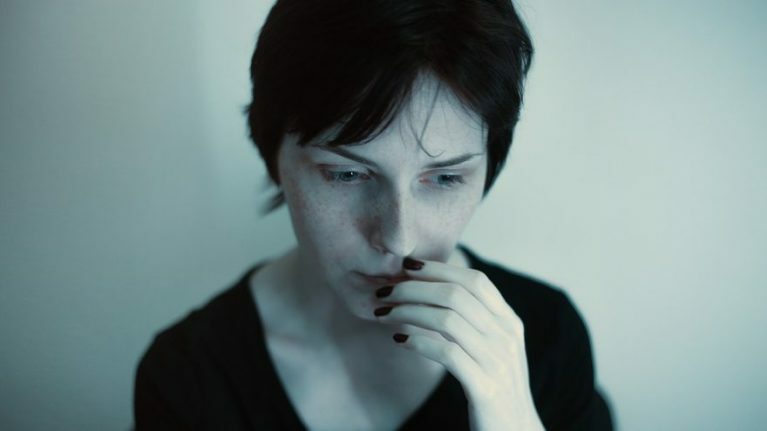 Anxiety and panic attacks feel horrible. They aren’t healthy for they body and are intense and very stressful. As a protective mechanism, the unconscious will store the strategy for this behaviour until it can supersede it with a better one and Hypnosis talks directly to the part of you that is storing it – your unconscious mind. 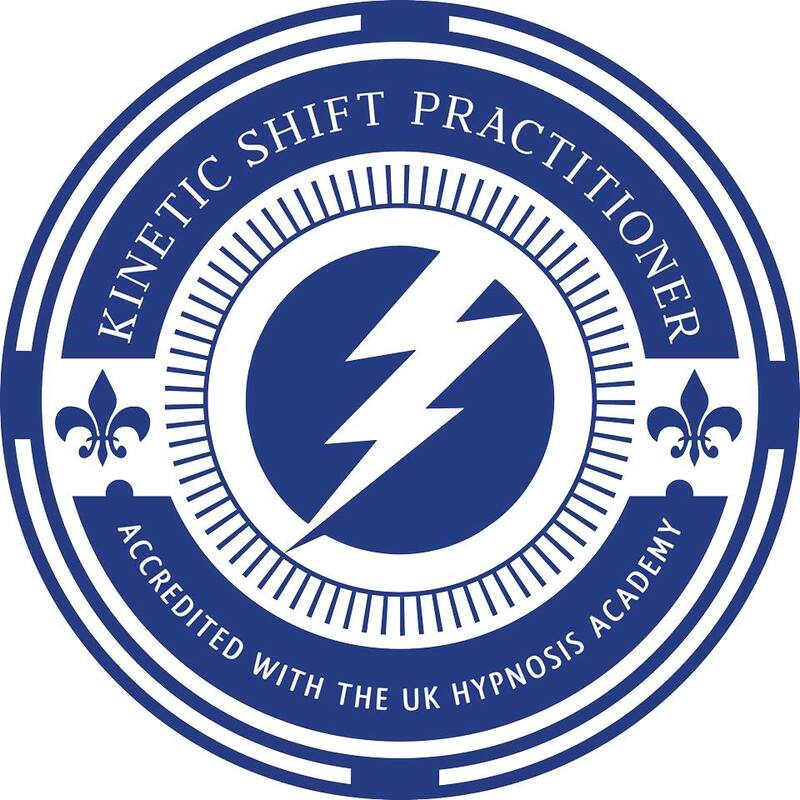 I am a Hypnotist in London and Manchester and Skype. I specialise in therapy for Anxiety and can assure you, first hand, that your anxiousness and panic attacks are NOT a permanent issue. You can get over them and you can eliminate them for good!